LUCA GASTALDI was born in Torino in 1978. 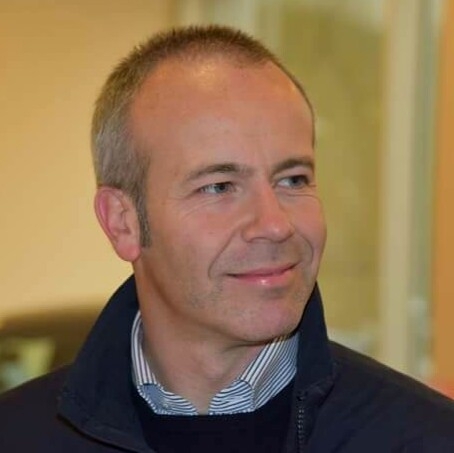 He's a freelance professional journalist specialized in classic cars, and he writes for several magazines in Italy and around Europe. 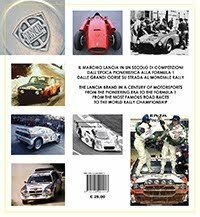 In 2010 he published "The Abarth Projects after Carlo Abarth", a very special book written together with the Abarth former engineer Sergio Limone. 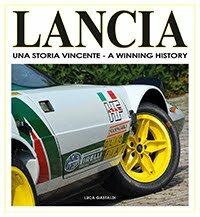 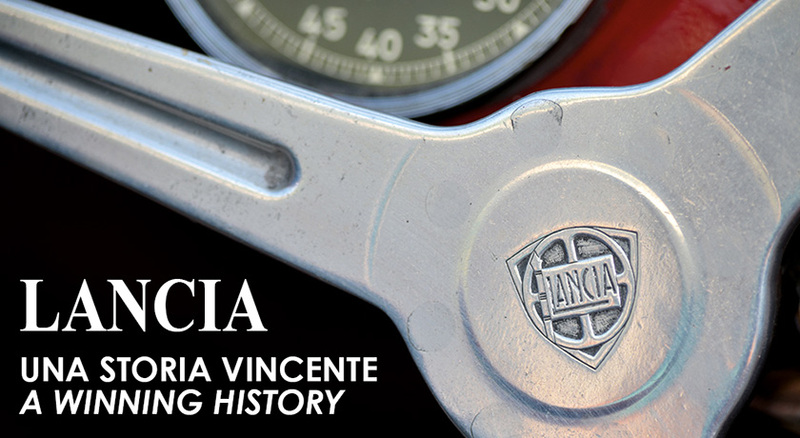 Then he published the books "Lancia Delta S4" and "Abarth Memories".